In our home, pie is a point of contention. 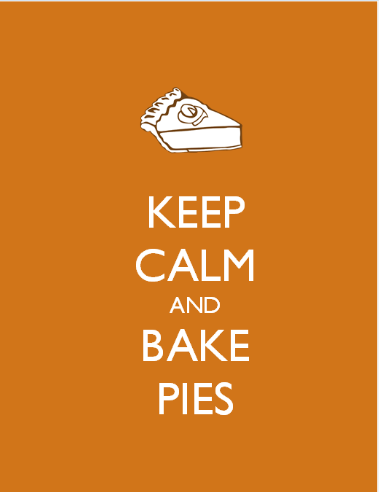 For me, pies are a lot of work with relatively little payoff. Ryan entirely disagrees, but of course, he’s not the one making the pies. It’s usually the pie crust that pushes me over the edge from “maybe I’ll make that” to “hell no.” I’m too stubborn to buy the pre-made crust, which frequently contains lard. And the idea of cutting butter into flour, rolling out dough, cleaning flour off the counter because, of course, I get flour everywhere…it’s just exhausting. Pot pie, in particular, is something that took Ryan a long time to sell me on. It was a while before he convinced me that a pot pie can be more than the frozen, pea-filled, slightly fishy tasting, microwaveable flour brick of my childhood. But he asked nicely, if not repetitively, for a vegetable pot pie and how can I deny his cute face? 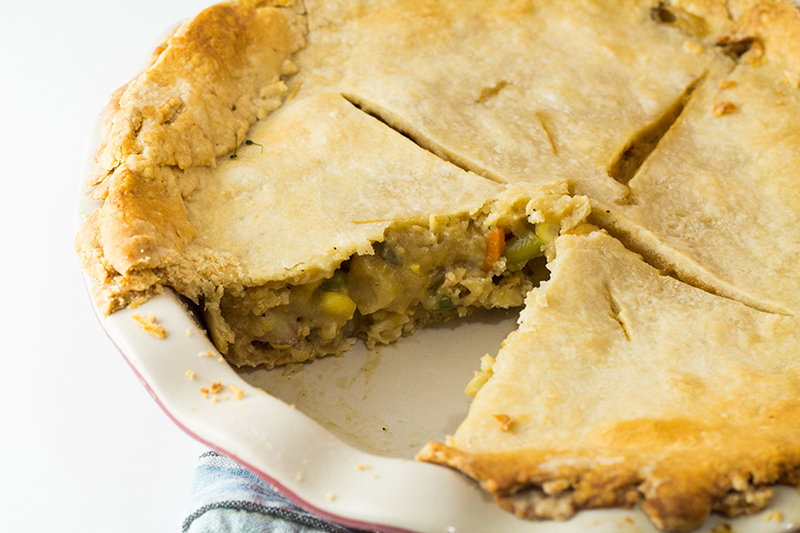 If you aren’t intimidated by a little hard work, this vegan pot pie might just be for you. Or, in my case, your loved ones. 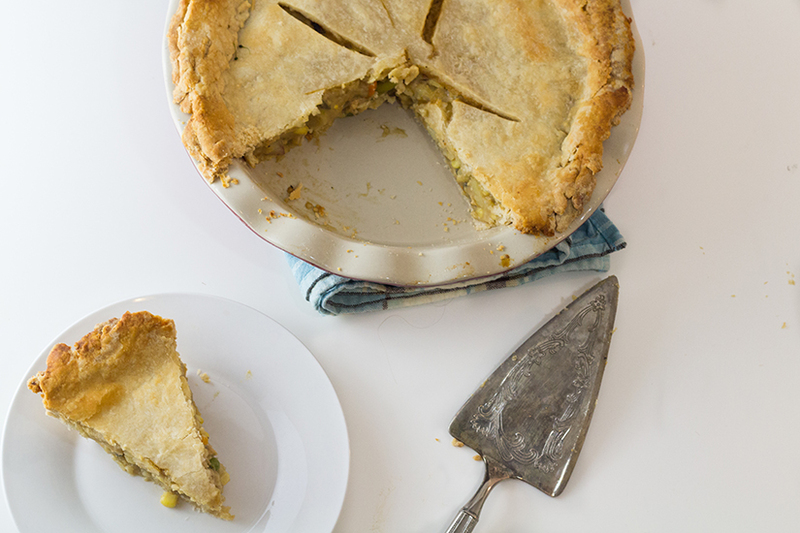 With the holidays just around the corner, this pot pie would be a perfect centerpiece to your vegan Thanksgiving or Christmas dinner. 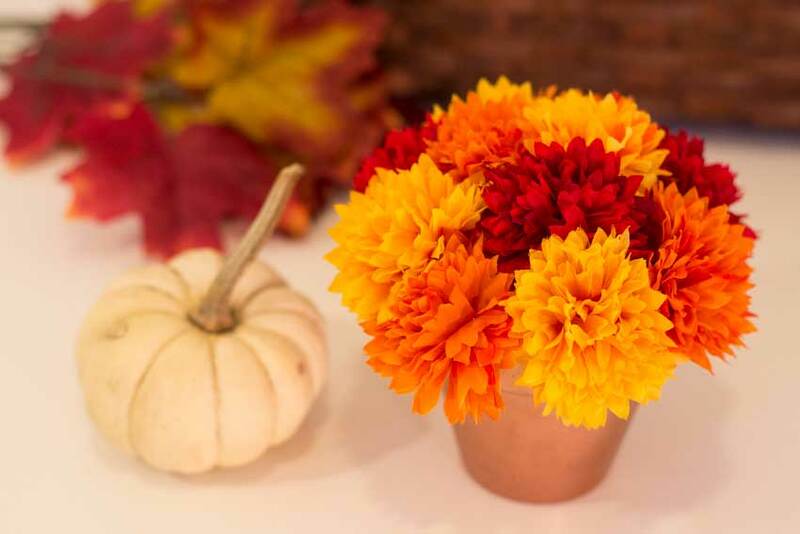 Or, if you’re like us, it can be one of many centerpieces. 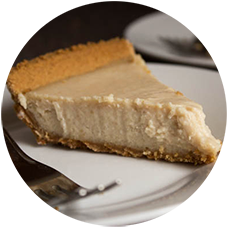 The thick and buttery crust holds together a warm and nourishing center that leaves you feeling heavy, contented, and warm. I searched the web for a vegan pot pie recipe, but couldn’t find one that satisfied me. A lot of the recipes seemed to cut corners in some way. Hell, I did too by adding a frozen veggie medley. Part of the reward in cooking such a labor-intensive pie is the process of making it. It’s clearly a pie for special occasions. 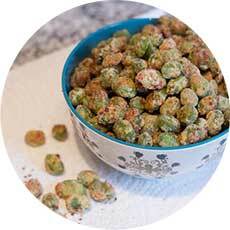 One that is made slowly and consumed even slower over a glass of wine and a candlelit dining room table. If you’re concerned about the time it will take to make this during the holidays, don’t worry. 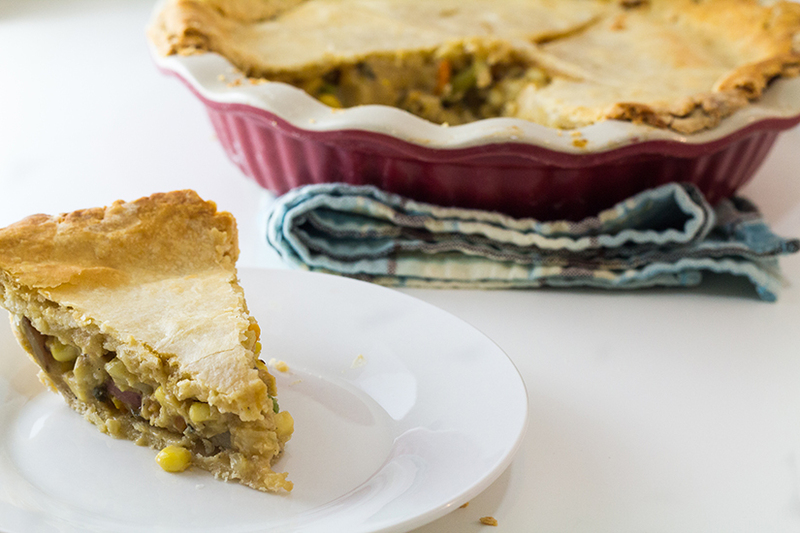 You can freeze the assembled pie uncooked and place it in the oven when you’re ready to eat. I doubled the batch and froze an entire pie for later. Definitely worth it. 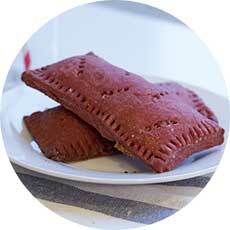 Using a food processor or a pastry blender cut in the margarine until the mixture has a grainy, wet sand-like texture. Be sure not to over-work the dough. Tip: You want the margarine very cold. I put the chunks of margarine in the freezer while I’m getting everything ready. You don’t want it to freeze, but it works much better. Then add the ice water into the mixture, one tablespoon at a time, stirring with a wooden spoon, until the texture is smooth and the dough is combined well enough that it sticks together. Split the dough into two equal-sized round balls. Cover each ball with saran wrap and let the dough rest in the fridge for at least 30 minutes. In a small dutch oven, heat 2 tbsp of olive oil. 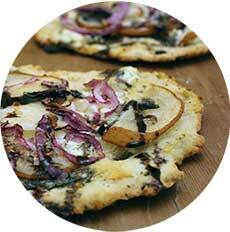 Sauté the onion and chopped red potato until the onions are clear and the potato becomes slightly tender. The potato doesn’t have to be completely cooked at this point. Add in the tofu and the vegetable medley and cook for an additional five minutes. Pour the vegetable broth and the non dairy creamer into the pot and wait for it to simmer. In a separate bowl, create a roux by whisking together the flour with the remaining two tablespoons of olive oil, the nutritional yeast, and soy sauce. Add the roux into the pot with the filling, whisking constantly until the flour is well combined. Throw in a few sprigs of fresh thyme, chopped fresh sage, white pepper, and salt and let the mixture cook for five more minutes. Turn off the heat and let the filling cool slightly. It will thicken as it cools. While you’re waiting for your filling to cool, roll out the pie crusts with a rolling pin. Line the bottom of a pie dish with one of the rolled out crusts. Pour the filling into the lined pie pan, smoothing the filling out so it appears flat on top. Complete the pie by adding the second rolled out pie crust on top, pushing the edges together to seal the pie. Using a sharp knife, add a few slits in the top to vent. 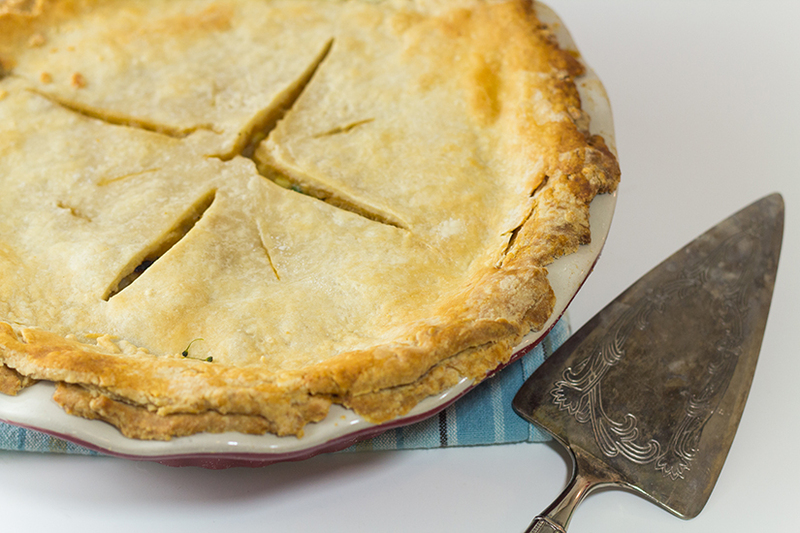 Cover the edges of your pie crust in aluminum foil to prevent them from burning. Bake for 50 minutes (or 60 minutes if it’s a particularly deep dish pie) removing the aluminum foil after 30 minutes. Let the pie cool slightly before digging in! I’ve adapted this a couple of different ways. I’ve added Follow Your Heart mozzarella style cheese and vegan sausage crumbles. Both were very good, but I’d avoid doing both at the same time because it gets a little too salty. 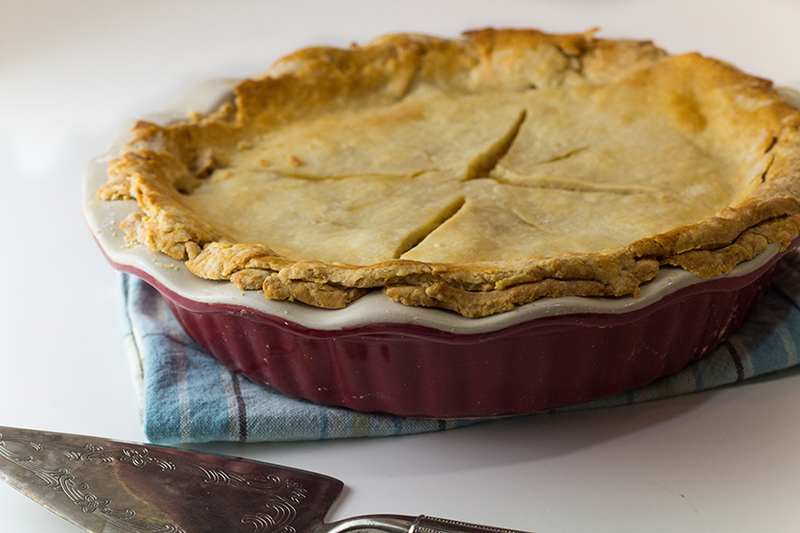 This warm and nourishing pot pie is perfect for a cool fall day. Happy Thanksgiving everyone! Are you ready to eat? I sure am. Ryan and I are heading to Portland to spend some time with his family. 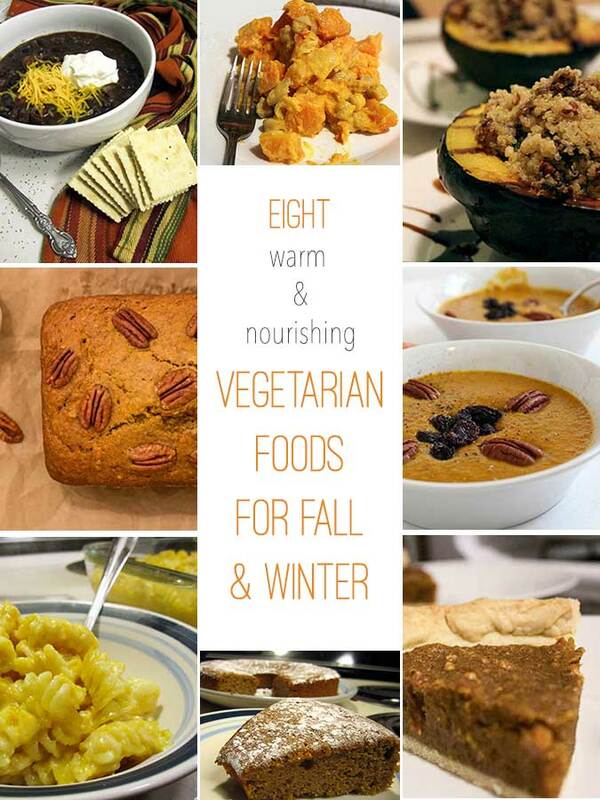 But before I head out, I’m sharing some tasty vegetarian recipes for Thanksgiving. Really, you could eat these any time during the fall and winter, whenever it’s cold and you need something warm and satisfying. A lot of these recipes are from my blog’s beginning. They’re still some of my favorite go-to dishes, but the photos aren’t the best quality. 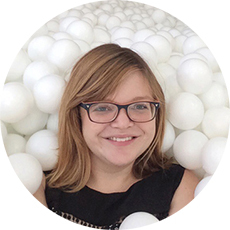 It’s fun to see how I’ve improved my photography throughout my blog’s life. Also, it’s very clear I have a problem with butternut squash. I hope everyone has a wonderful Thanksgiving. I’ll be back next week. My ideal craft is one that takes an episode of TV to watch. 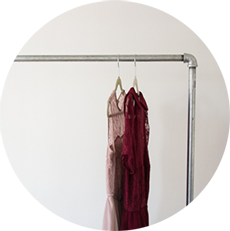 It’s usually something small and charming that brightens up a room or something unique that draws the eye. 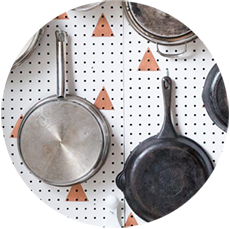 A big necessity to being a craft blogger with a full-time job is that I can’t spend a lot of time building or constructing things. It has to be something that helps me unwind. I need to be able to partially zone out as I watch TV and get my mind off of the stress of the work day. I still hope to one day build my own chair, coffee table, kitchen table and/or other piece of large furniture. But right now those types of projects aren’t conducive to my Brooklyn apartment and work schedule. 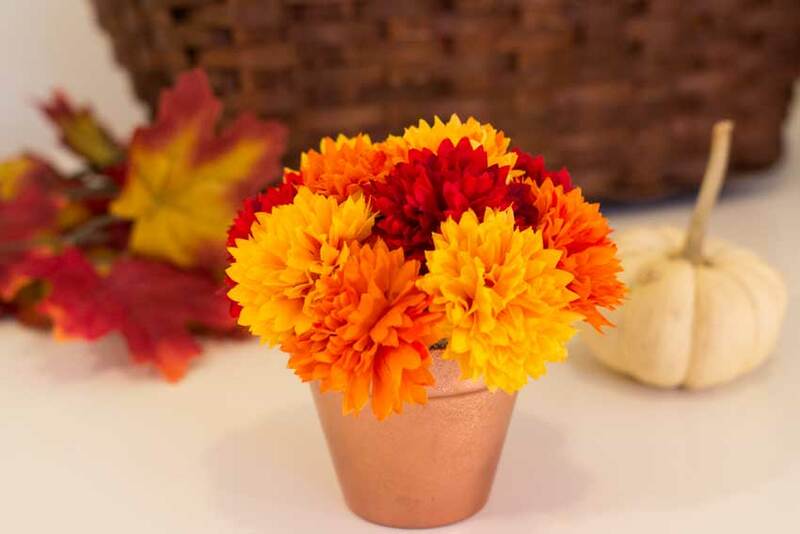 So instead I create pieces that are on the daintier side, like this small Thanksgiving centerpiece. From start to finish, the whole craft took about as long as an episode of New Girl. That show is so good. It cracks me up. 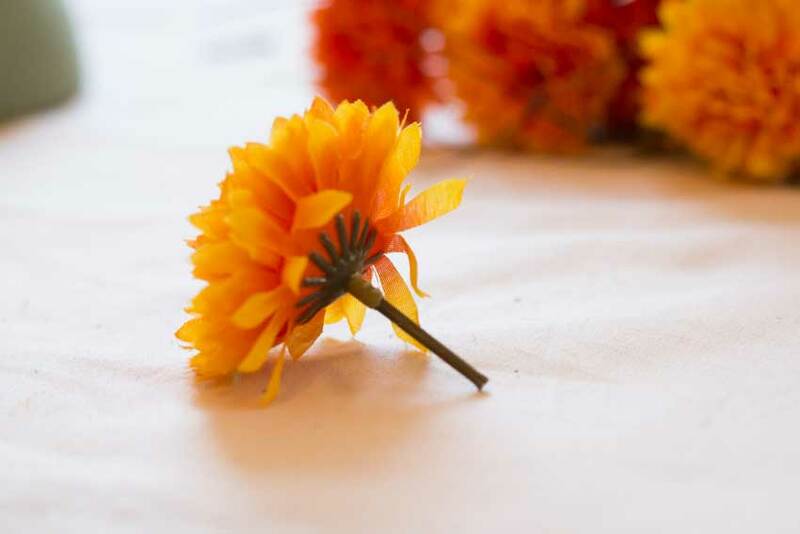 Step 1: Using the wire cutter, cut the flowers about an inch from the bud. 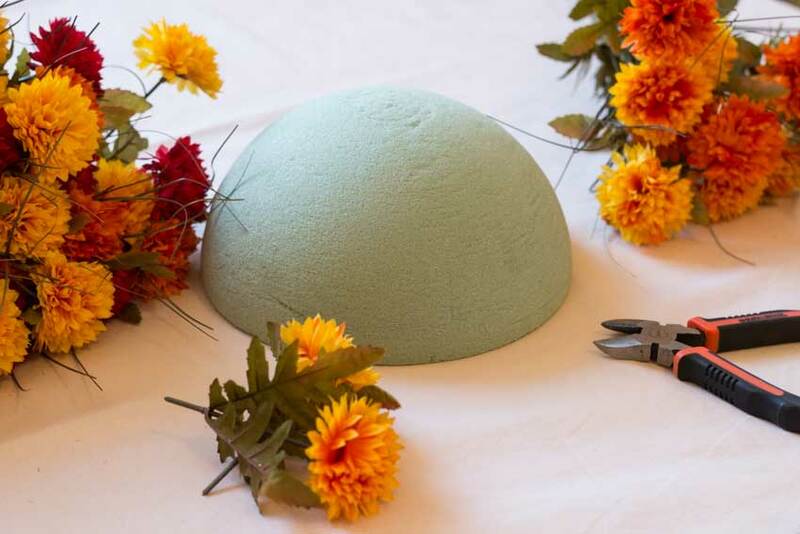 Step 2: Pierce the flowers into the foam, beginning on the bottom of the half-sphere. Place the flowers close together, making sure the buds cover any visible foam. Step 3: Plug in the hot glue gun. Once the glue is warm, drag the glue across the rim of the clay pot, creating a complete circle. Then place the half-sphere on top of the glue to fasten it. You’re all done! 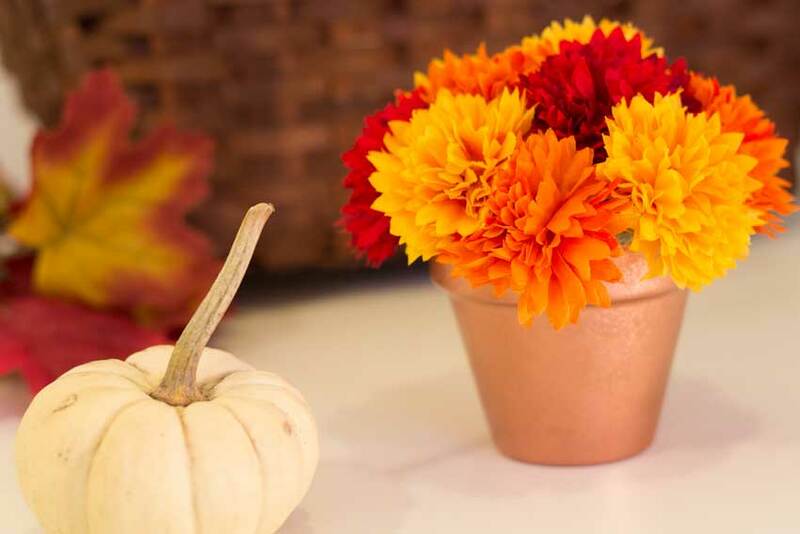 Don’t you think a few of these pots would look cute on a Thanksgiving table? What are your plans for Thanksgiving? Ryan and I are flying to Portland to visit his family. I’m too excited. Happy Thanksgiving everyone! This was a Thanksgiving of firsts for me. My family invited Ryan’s family over. It was truly wonderful. Ryan wasn’t even supposed to be in town this Thanksgiving. What a nice treat to see him and his folks. It was also the first Thanksgiving we hosted at my dad’s house. For someone who never has people over, I think everything went smoothly. I also was the one “in charge,” which is a dream come true for me. You have to make this for Thanksgiving. Or, you know, for dinner. Ryan and I ate two bowls each last night for dinner. Because we’re adults. and that’s totally an acceptable dinner, right? Don’t be afraid to mix up an old favorite with some vegetables. 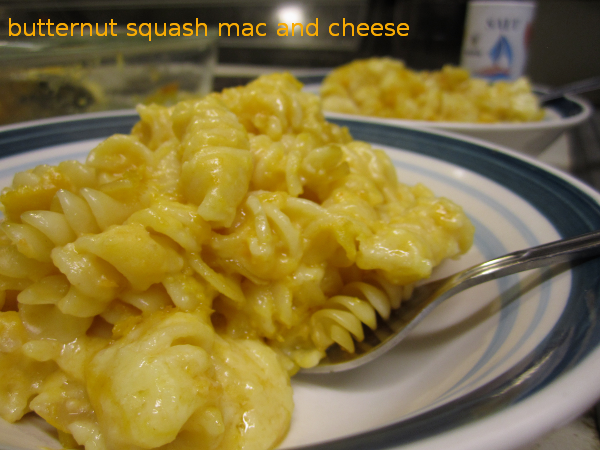 The flavor of the squash is delicate and adds a nice level of creaminess to the dish. Can a food be too good to be true? 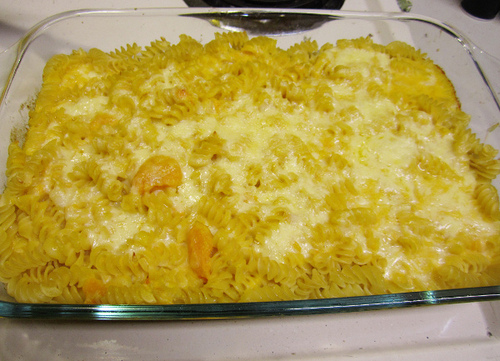 We also used unsweetened vanilla almond milk, which gave this a touch of sweetness to cut the sharp cheddar taste. You can use any type of milk you like, though. 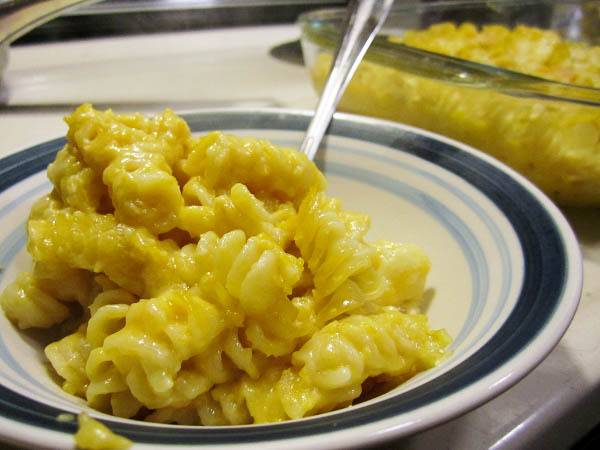 Creamy mac and cheese with a subtle hint of butternut squash. Perfect for Thanksgiving. Cut the squash in half, keeping the other half for another time. Scoop out the seeds and pulp. Boil until soft, or about 7-8 minutes. Also, if you don’t puree your squash until smooth, it will leave some nice chunks of butternut squash that you can bite into. You can see them in the photo below. This post is linked up here, here and here. 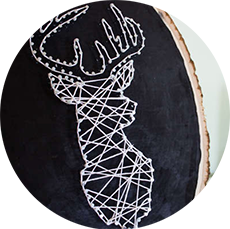 Free Printable over at Tatertots and Jello (a great craft blog).